I just wanted to share a piece that I recently wrote for a Special Issue on the journal Microbial Biotechnology. 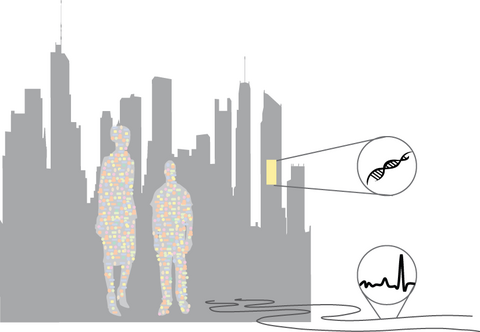 The Special issue presents a collection articles about “The contribution of microbial biotechnology to sustainable development goals”, and the title of my article is “Microbial communities as biosensors for monitoring urban environments”. In this article, I discussed several exciting applications where the BE microbiome can be used as biosensors to inform sustainable designs and management, specifically, what was stated in the United Nation Sustainable Development Goals, making the urban environment more safe, resilient, and inclusive.